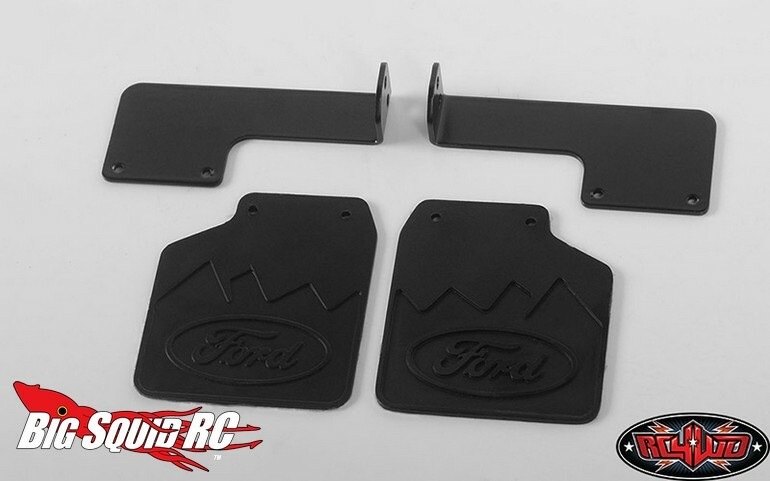 RC4WD Rear Mud Flaps For The ’79 TRX-4 Bronco « Big Squid RC – RC Car and Truck News, Reviews, Videos, and More! 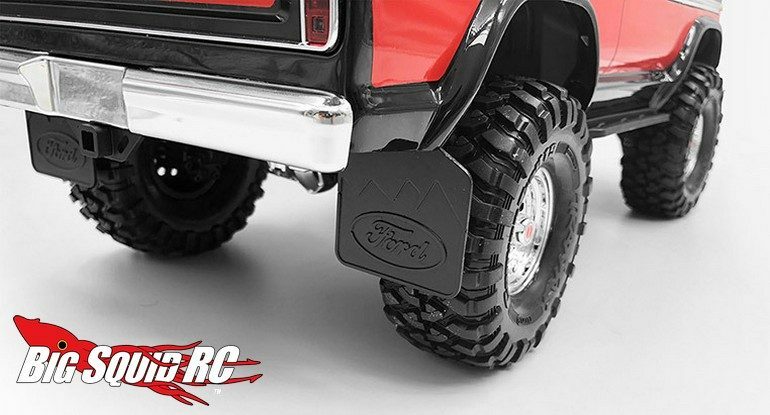 Add a brilliant touch of scale realism to your Traxxas TRX-4 Bronco with some new Rear Mud Flaps from RC4WD. 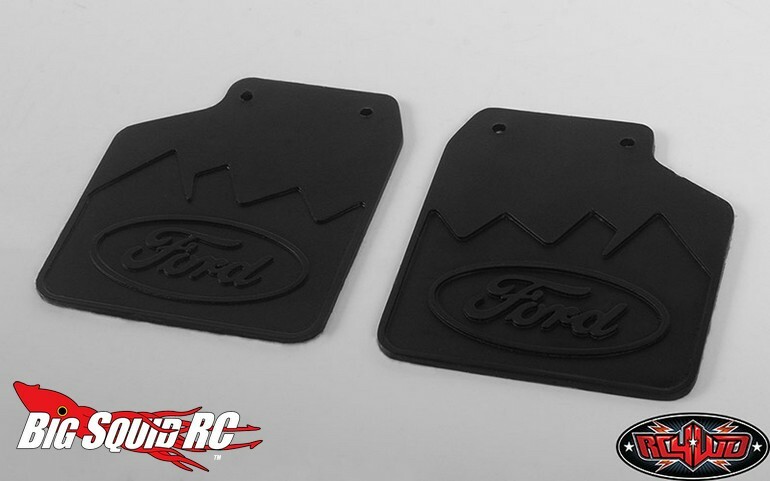 The mud flaps look extremely scale realistic and were designed to be easy to install. The mud flaps are shipping right now with a part number of #VVV-C0488 and street pricing of $29. Use This Link for full details, or Click Here to read more RC4WD news on BigSquidRC.